Digital simulation capabilities for 3-dimensional surface-to-surface contact. Functionality that can accurately simulate large deformations and strains of complex flexible components, such as a rubber engine mounts. Capabilities that predict the structural failure modes of complex electro-mechanical systems during severe in-service duty cycle events. Automotive Powertrain – Engine head gasket and transmission seal integrity and durability; engine piston/cylinder wall wear; transmission gear tooth mating, etc. Consumer Products – Drop test and shipping/impact simulation of electro-mechanical systems such as phones, cell phones, computers, PDAs, printers, home appliances, TVs, audio/video systems, etc. Off-highway equipment – Farm tractor or heavy construction equipment ROPS (roll over protective structures) strength simulation; construction vehicle durability analysis, etc. Aerospace/Defense – Aircraft engine blade/hub contact analysis; aircraft bearing contact analysis; rocket engine vibration simulation; military vehicle track wear, etc. The new advanced nonlinear capabilities will be available with the forthcoming release of NX Nastran Version 3. 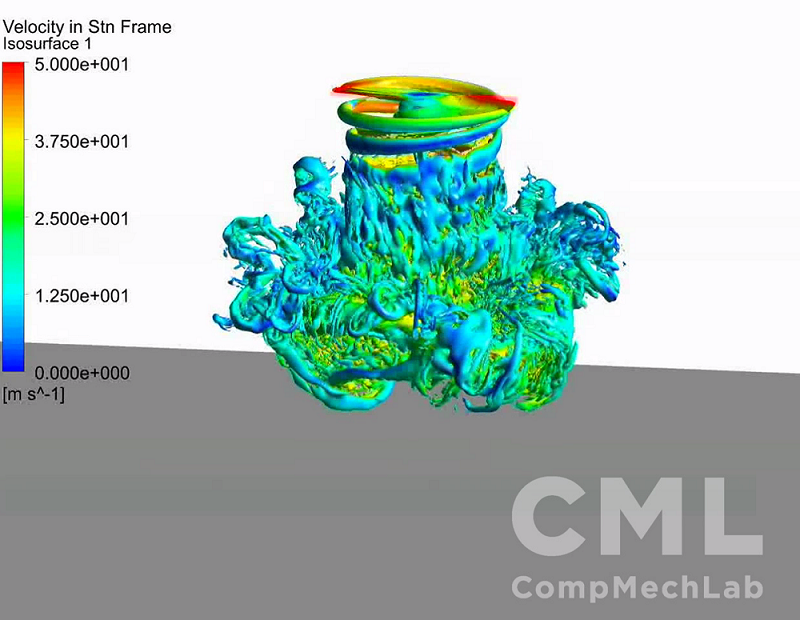 Future releases of NX Nastran will incorporate additional capabilities available within the ADINA technology suite for “explicit” nonlinear simulations such as severe impact analysis and multi-physics capabilities including coupled fluid-structure interaction (FSI) analysis. UGS initially launched NX Nastran in September 2003. 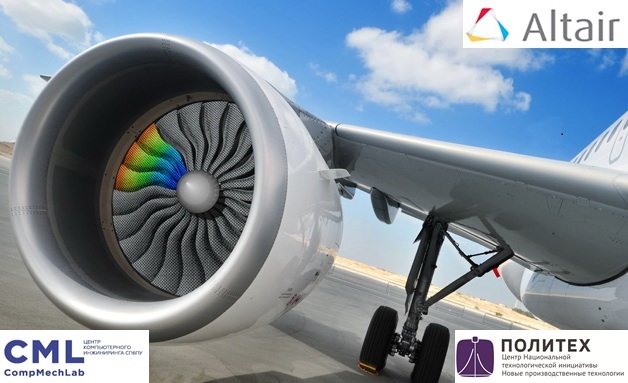 Nastran, the world’s most widely used finite element analysis (FEA) software, was previously primarily available only from MSC.Software Corporation as MSC.Nastran. Based on the MSC.Nastran source code, NX Nastran enables companies to accurately predict functional performance and evaluate multiple product design alternatives more efficiently. In the process, companies can gain quicker design insights and make smarter engineering decisions earlier in the design process – leading to the creation of high performance, high quality and more innovative products while reducing total product costs. ADINA R & D, Inc. was founded in 1986 by Dr. K.J. Bathe and associates. Dr. Bathe is a world-renowned researcher, author and M.I.T professor in the field of finite element analysis techniques, particularly the area of advanced nonlinear analysis. The exclusive mission of the company is the development of the ADINA System for the analysis of solids, structures, fluids and fluid-structure interactions. ADINA R & D, Inc. supports the ADINA software products on the widest range of hardware platforms in the industry, from supercomputers to workstations to low-cost personal computers. For more information on ADINA R&D, Inc. products and services, visit www.adina.com. 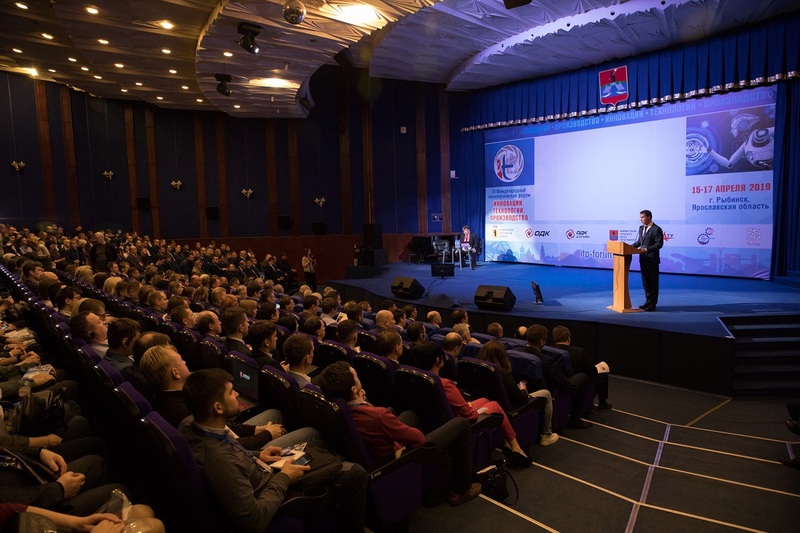 UGS is a leading global provider of product lifecycle management (PLM) software and services with more than 3.3 million licensed seats and 42,000 clients worldwide. Headquartered in Plano, Texas, the company promotes openness and standardization and works collaboratively with its clients in creating enterprise solutions enabling them to transform their process of innovation and thus begin to capture the value of PLM. For more information on UGS products and services, visit www.ugs.com.